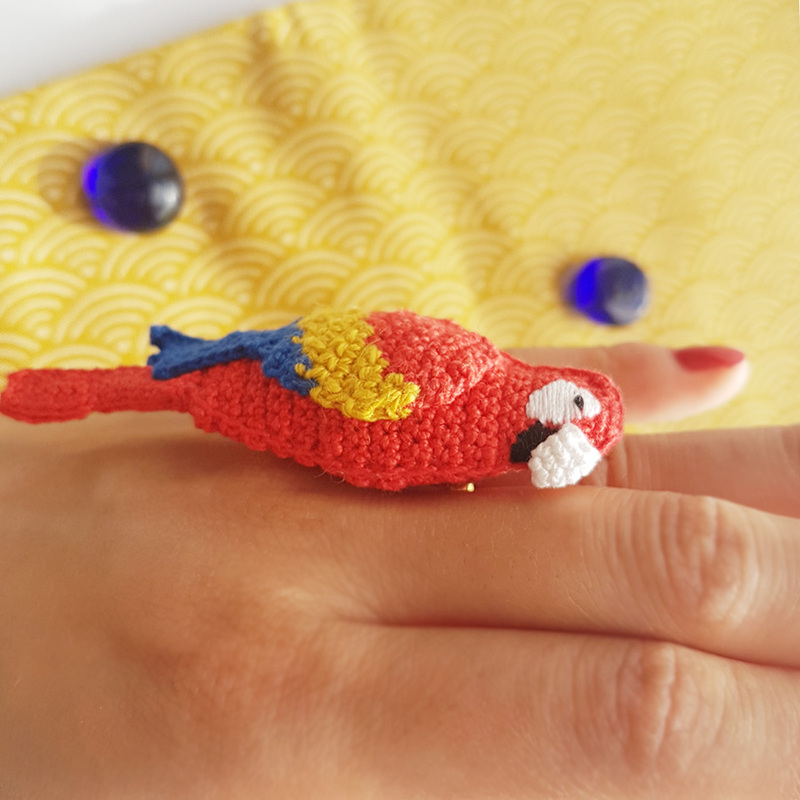 The Red Parrot ring is adjustable, it can fit in all sizes. 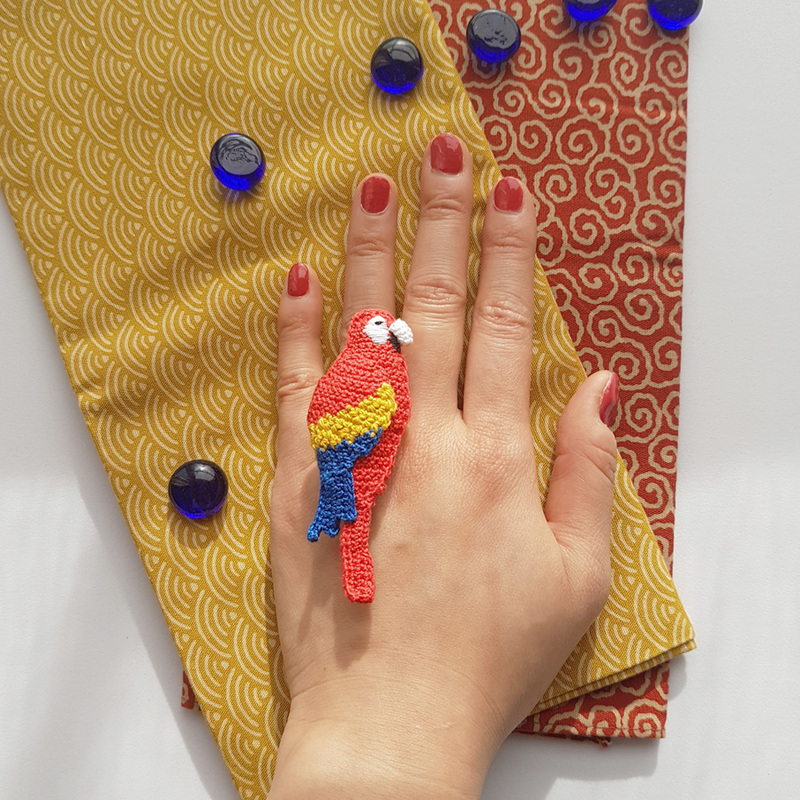 The Ring can change into Long Lapel Pin, Clutch Brooch Pin, Necklace or 1 Ear-ring, just simply send me a message for your request. 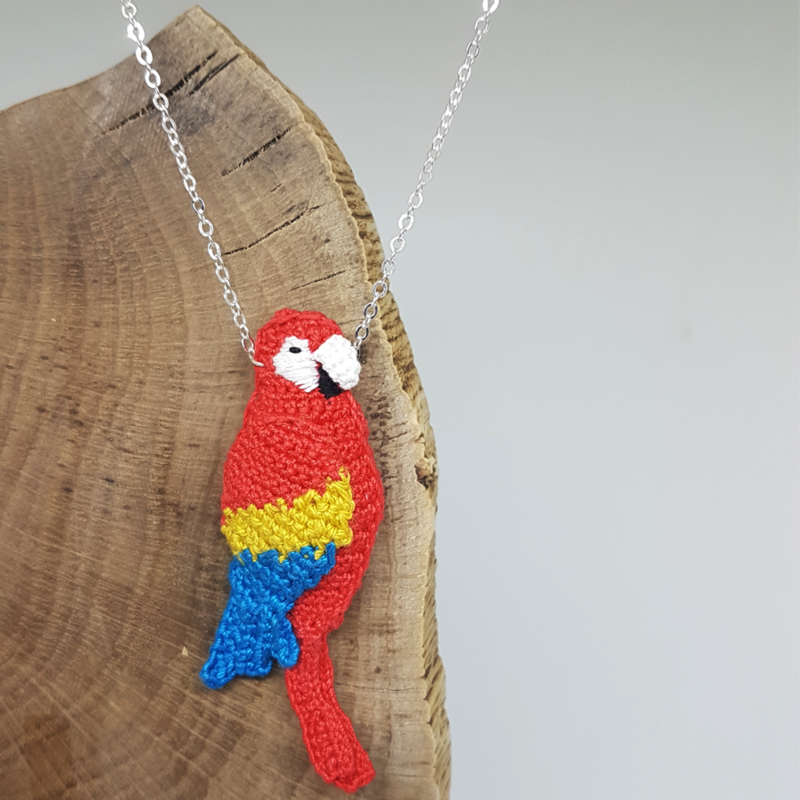 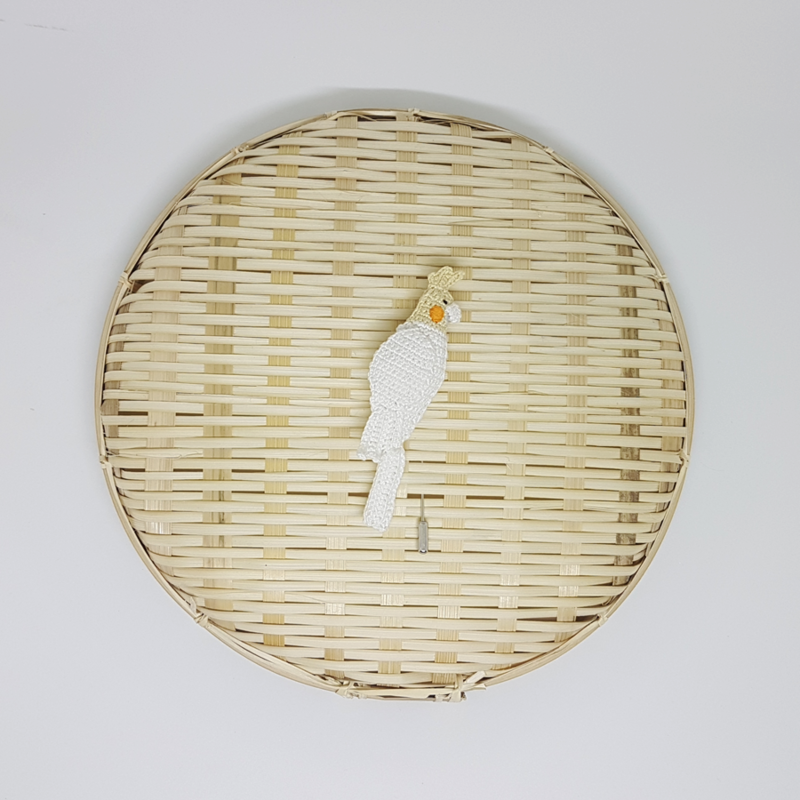 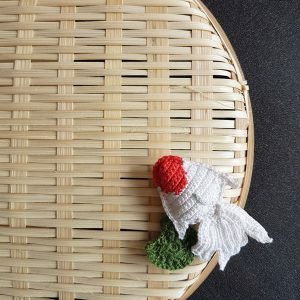 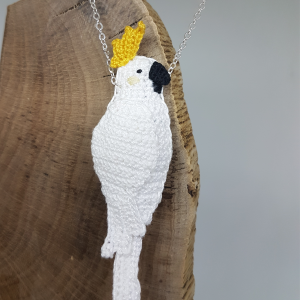 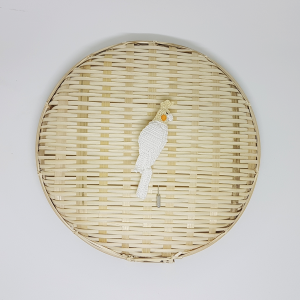 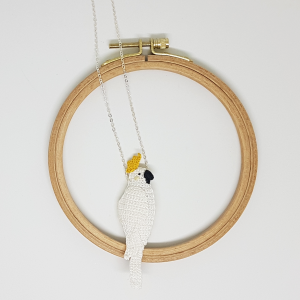 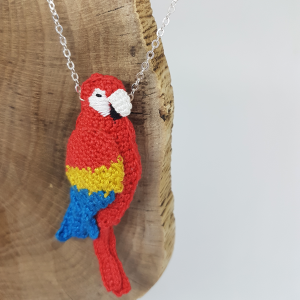 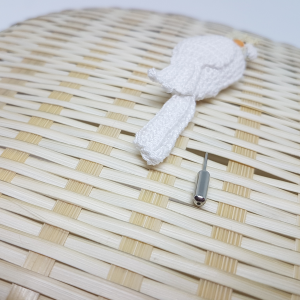 The parrot is 100% handmade with cotton yarn and polyester filling, and matching with the gold plated adjustable ring. 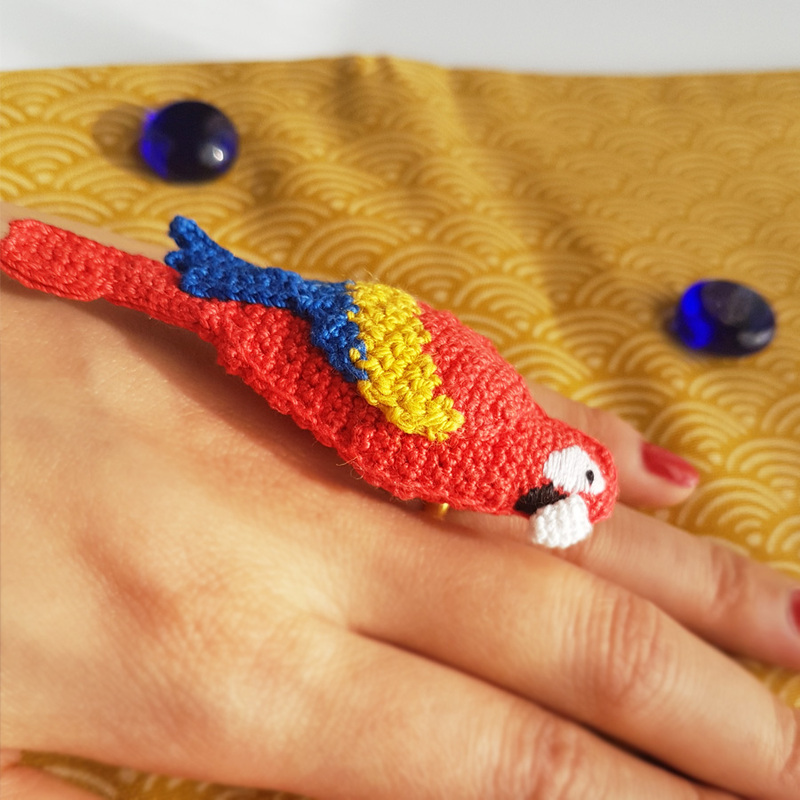 Red Parrot Ring is a Finished Product. 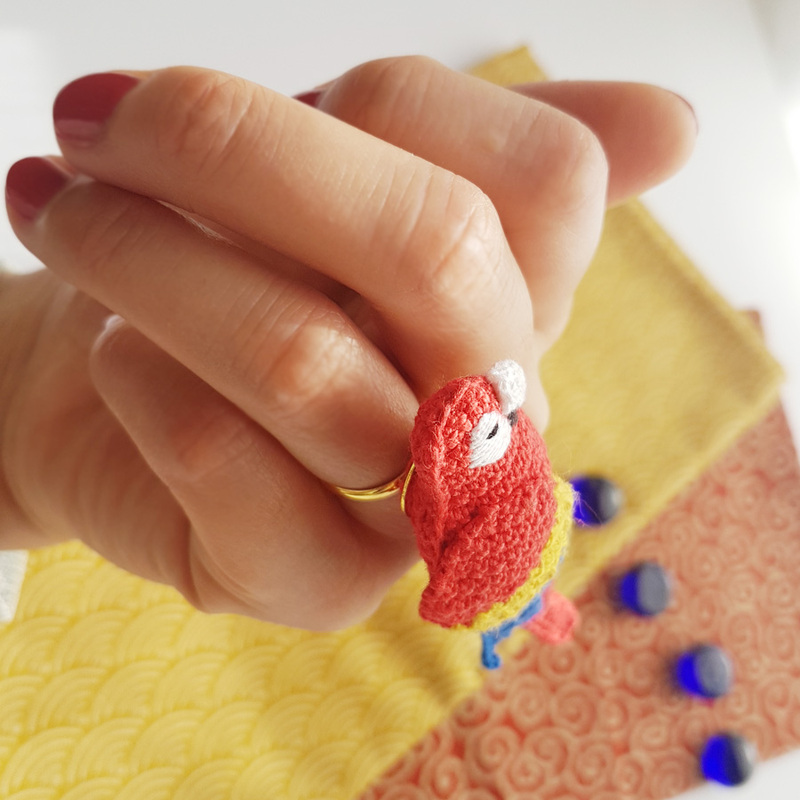 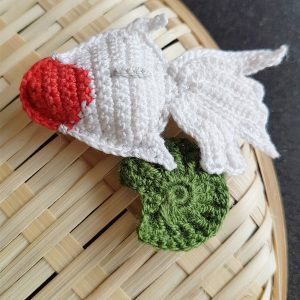 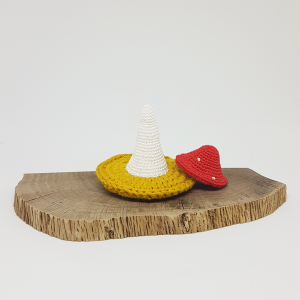 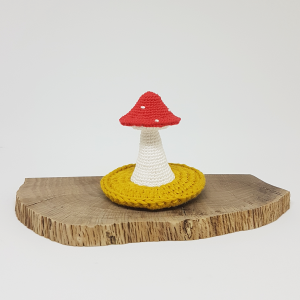 This product is Made-To-Order, every stitch is created with love and passion, therefore it will take around 4 weeks to be prepared.